At Germain we put top priority on the customer experience. You can be confident that when you are ready to reach out to any of our stores your call is monitored for quality purposes. 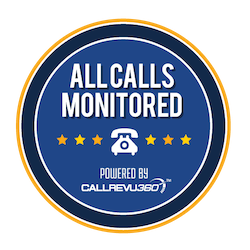 With our phone tracking software, you can also rest assured that in the unlikely event that your call does not reach your intended destination that we will be prompt in alerting someone to your situation. Every phone call is an opportunity for us to gain or keep a customer and we are focused on your experience with us.